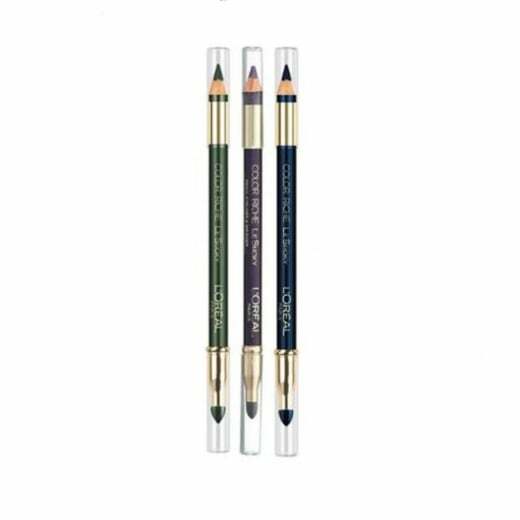 The L'Oreal Color Riche Le Smoky Pencil Eyeliners are available in 5 wearable shades, suitable to wear for day or night. 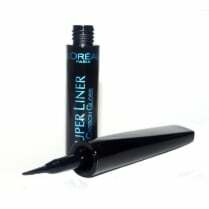 The soft formula contains wax and oil to achieve a long-lasting and intense colour finish. 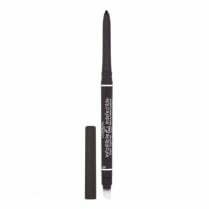 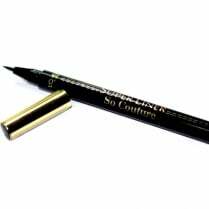 These easy use to use eyeliners glides effortlessly across your eyelids, either inside or out, without pulling. 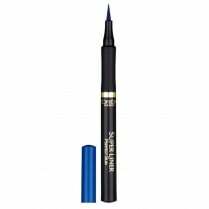 The attached sponge tip smudger allows you to create the perfect 'Le Smoky' smoky-eyed effect.